AMSTERDAM, SEPTEMBER 19 – Swedish Modules, a manufacturer of modular data centres and clean rooms, launches a new Modular Data Center at the OCP Regional Summit in Amsterdam (October 1-2). The MDC is based on OCP designs (Open MDC 1.0) and is ready for hosting OCP hardware. 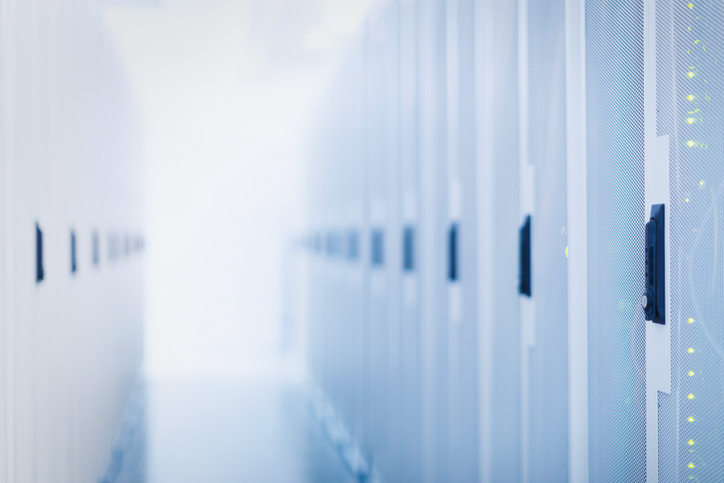 “Our customers need more and better options to lower their data centre costs, improve the maintainability of their data centres and reduce energy consumption. Our new Modular Data Center helps them achieve those goals”, says Roberto Söderhall, Chief Business Development Officer at Swedish Modules AB. We are convinced that the designs that have been developed by members of the Open Compute Project (OCP) are very much capable of supporting these cutting-edge data centres. By launching a MDC that is capable of hosting OCP hardware we are now able to work with our customers on their data center projects that increasingly require superior scalability, a dramatically lower energy consumption and much more speed and flexibility. The MDC Swedish Modules is now launching is based on the Open MDC 1.0 design that has been developed by the OCP Data Center Facility project. The MDC helps data centres to scale their operation by matching demand and supply in a much more granular way. Roberto Söderhall: “By simple adding another module when there is demand for extra data centre capacity data centre managers are able to increase their capacity step by step. This is both technically and financially a very efficient strategy”.